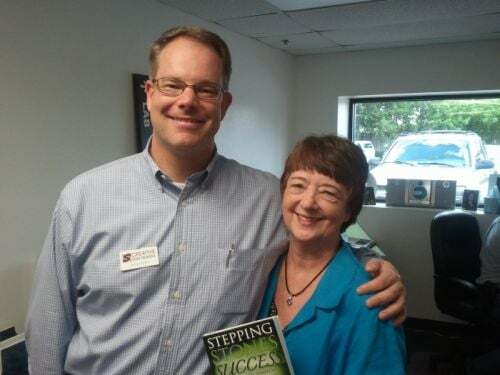 Jamie Harden, CEO of Creative Signs invited The Wealth Building Annex (TWBA) members to a reception and tour of his facilities for the TWBA Success Safari. 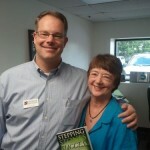 I presented Jamie with a signed copy of my book, Stepping Stones to Success. 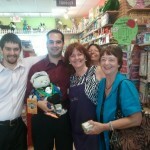 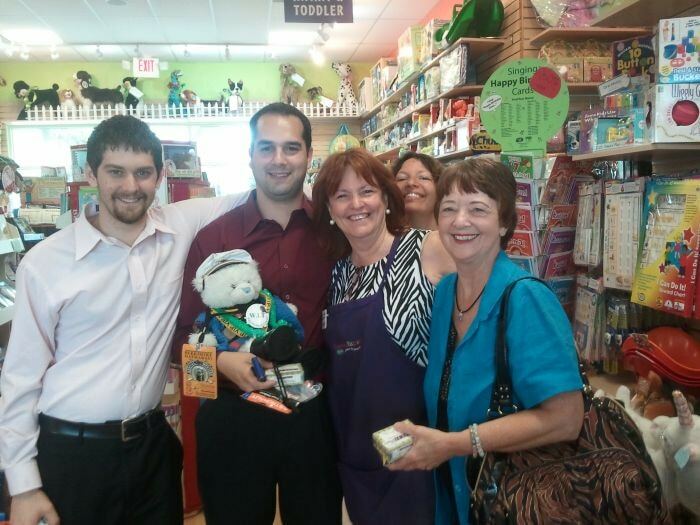 After the TWBA Success Safari, several of us headed across the street to visit another member and good friend, Sheryl Nicholson at the Learning Express Toy Store.